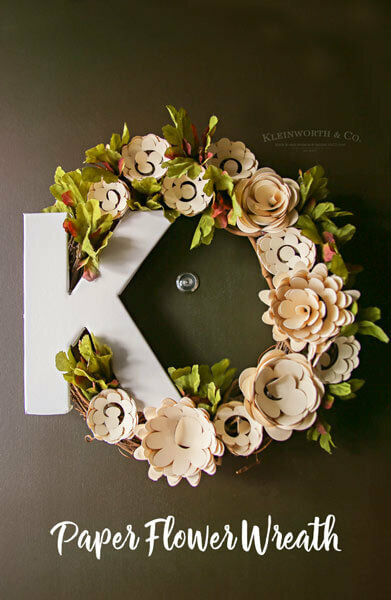 Wondering what Materials You Can Cut with Cricut? 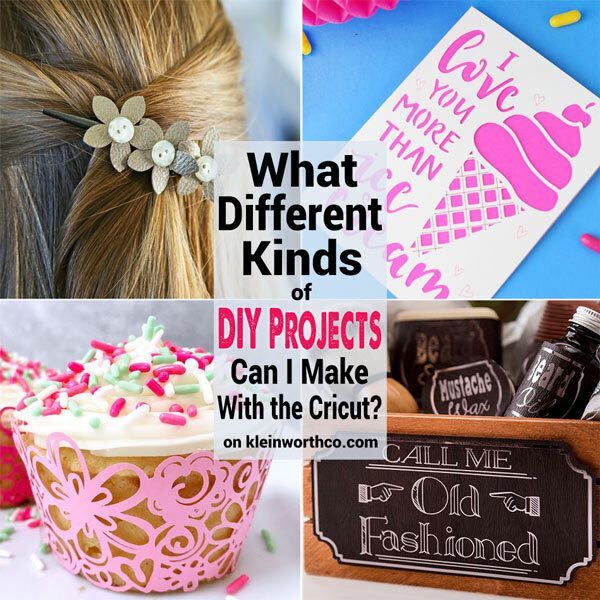 Check out all these super awesome projects made with so many different materials & cut with Cricut. Did you know that the Cricut Explore Air 2 can cut more than just paper or vinyl? While they are REALLY great at cutting both those things, the Cricut is more than a 2 trick pony. I can’t believe just how many things can be cut & created with this fun little machine. So if you have ever wondered What different materials can I cut with Cricut? 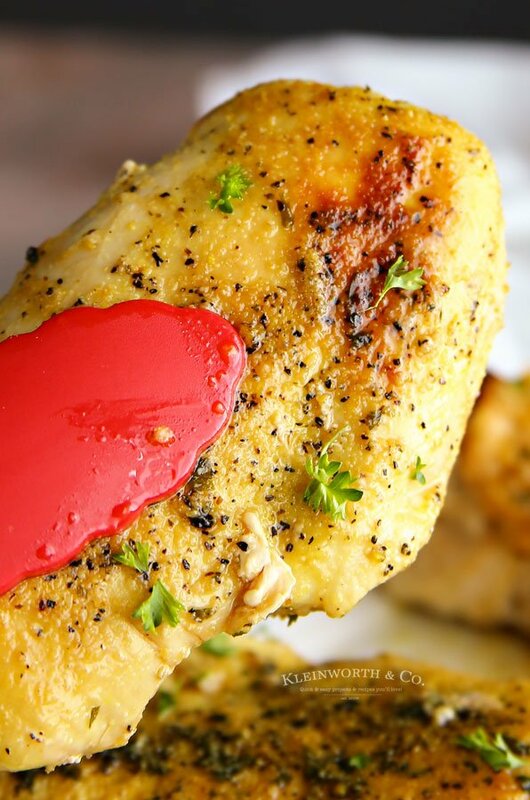 I thought I would put together some of my absolute favorites that are truly inspiring! 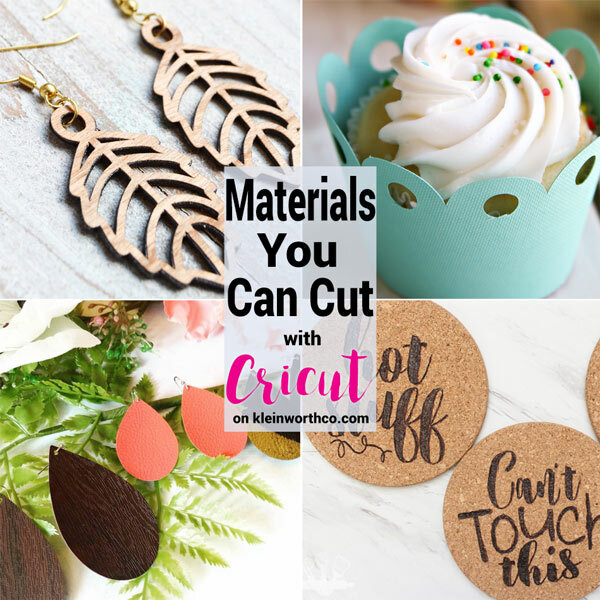 Check out these Materials You Can Cut with Cricut! 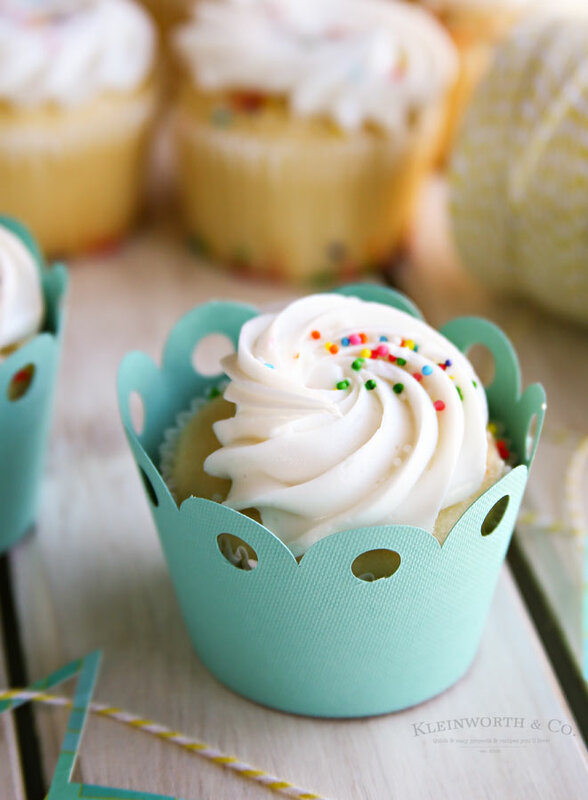 Cardstock – I used cardstock to create a paper flower wreath & these super cute cupcake wrappers for a summer pool party. 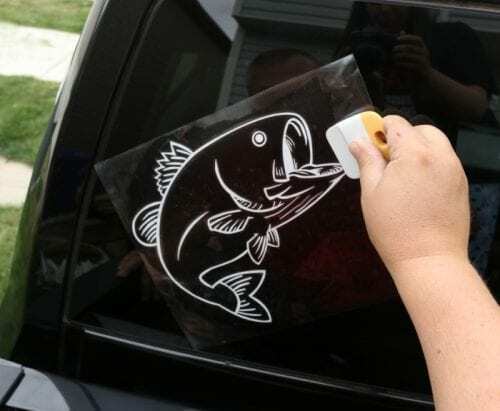 Vinyl – Like my friend Katie used here to make this car window decal. Washi Paper – I cut out cardstock & then did a matching cut in washi paper (basically a giant sheet of washi tape). 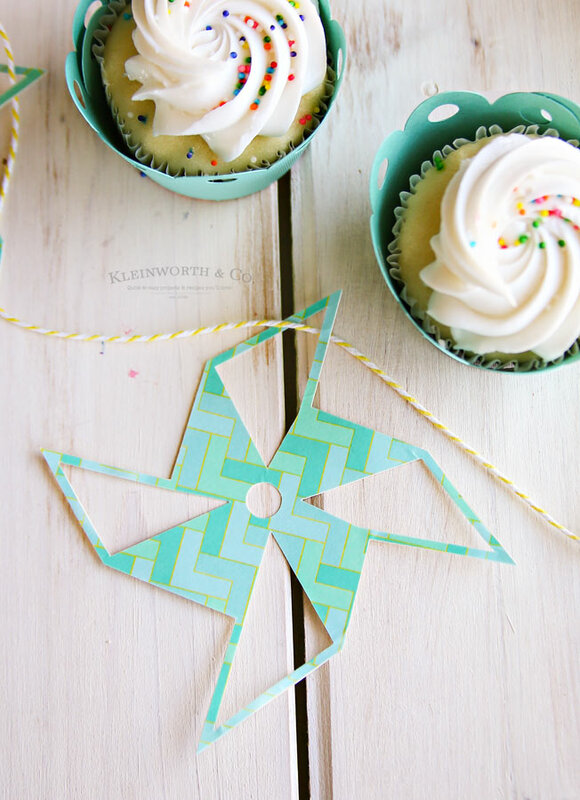 Then I stuck the washi paper cut down to the cardstock cut & created this super cute pinwheel-shaped banner for the pool party decor. It was simple- thanks to the Cricut. 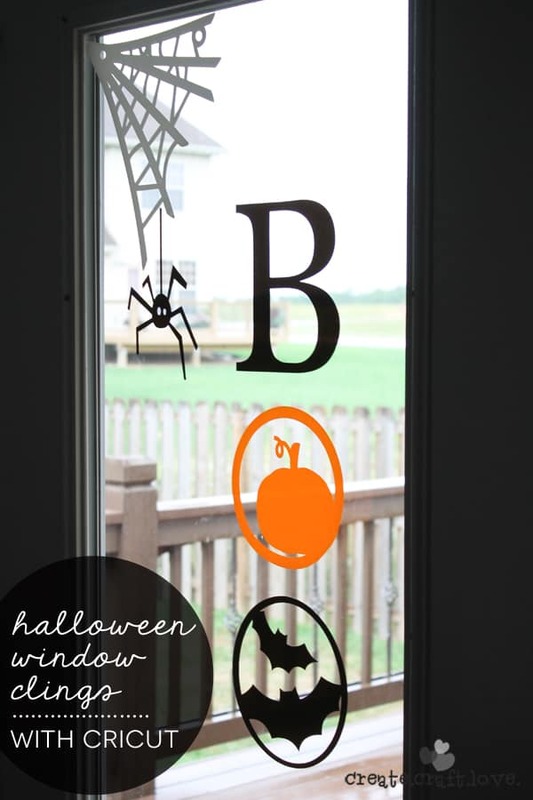 Window Cling – Yep, you can make all sorts of fun little things with that stuff! Right?! Check out this from my friend Jill. 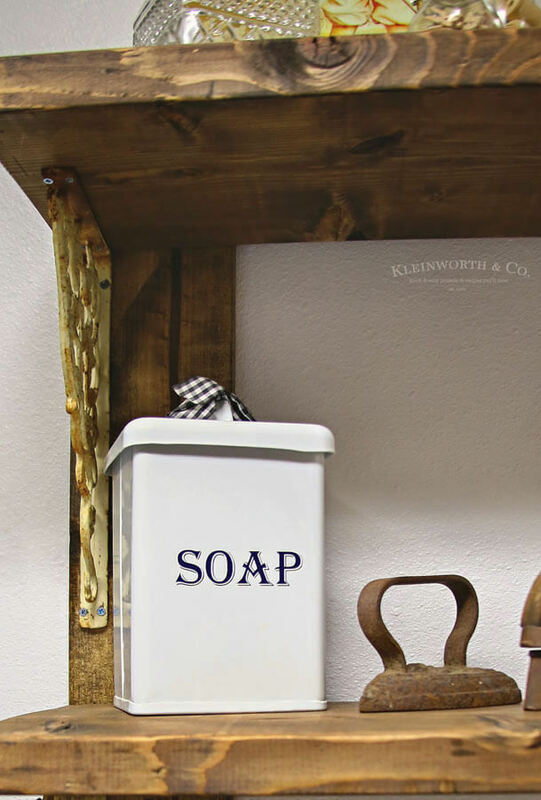 Wood Veneer – Yep- can you believe it? 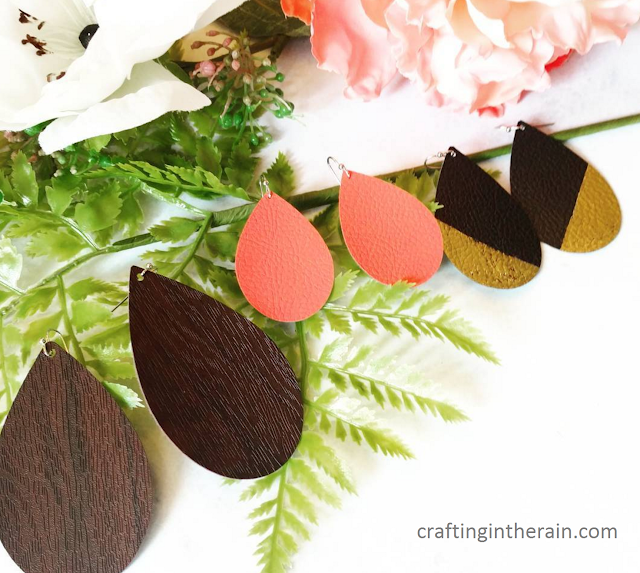 You can use your Cricut to cut out thin wood & create beautiful things like these earrings shared by Consumer Crafts. Faux Leather – like my friend Steph did here when she made these awesome earrings. 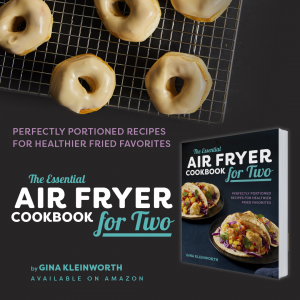 This project is on my list for sure! Cork – How cool is that? 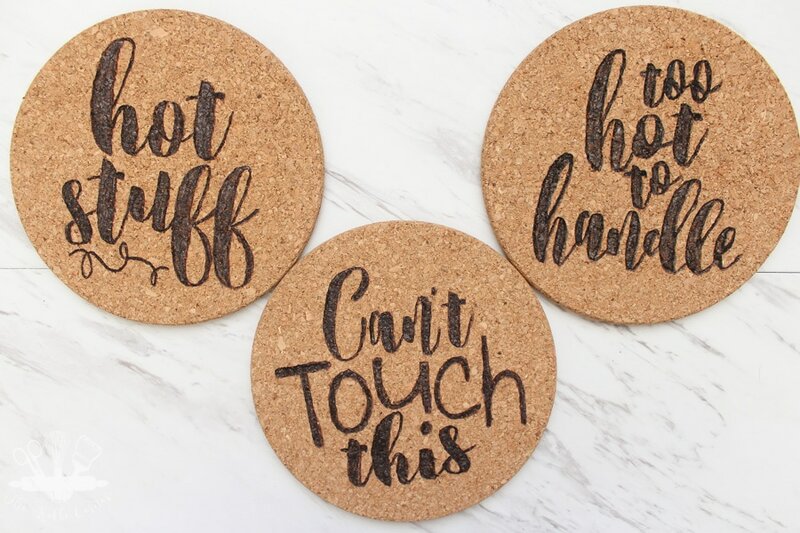 You can use it to cut out cork for things like these coasters. Iron-On Vinyl – This is probably the thing I cut the most with mine. 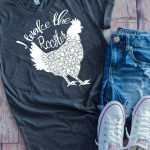 I love creating fun shirts with all the fun things my family wants. 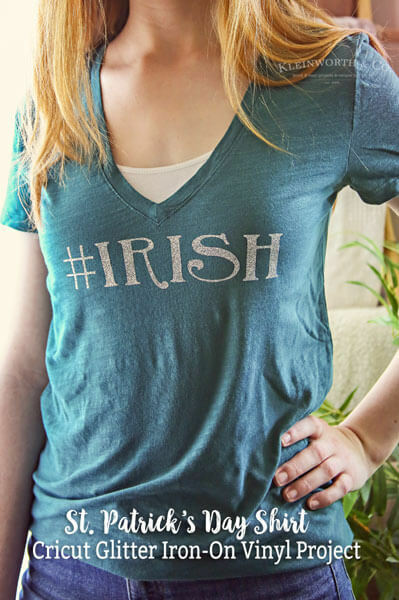 Custom shirts in just a few minutes can’t be beat. 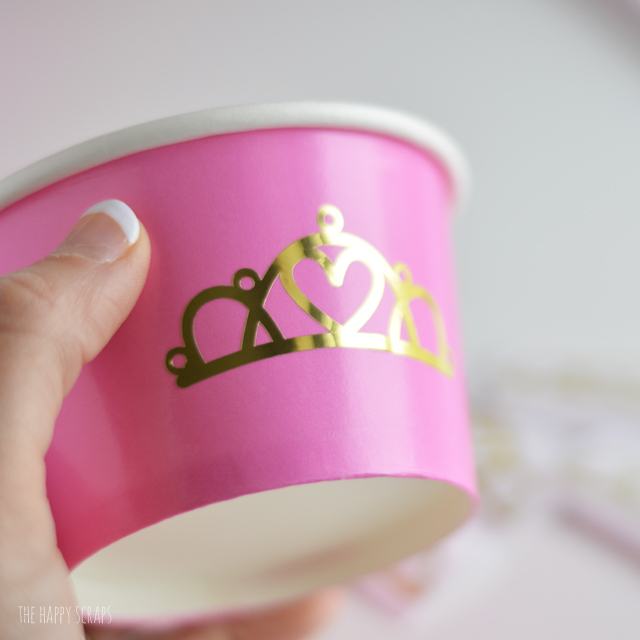 Adhesive Foil – Fun party cups & decorations came be made quickly with a sheet of adhesive foil & the Cricut. There’s also printable magnet sheets, printable fabric, printable vinyl, printable sticker paper, foil acetate & craft foam! Can you believe how many things this one little machine can cut? I’m more & more impressed with it every time I use it. So are you ready to get cutting with Cricut yet?? 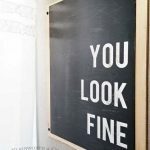 Looking for more ideas with Cricut? So many fun projects! I don’t have a cricut, but I do have a similar machine. It’s probably time to unbury it…thanks so much for sharing at the #happynowlinkup!